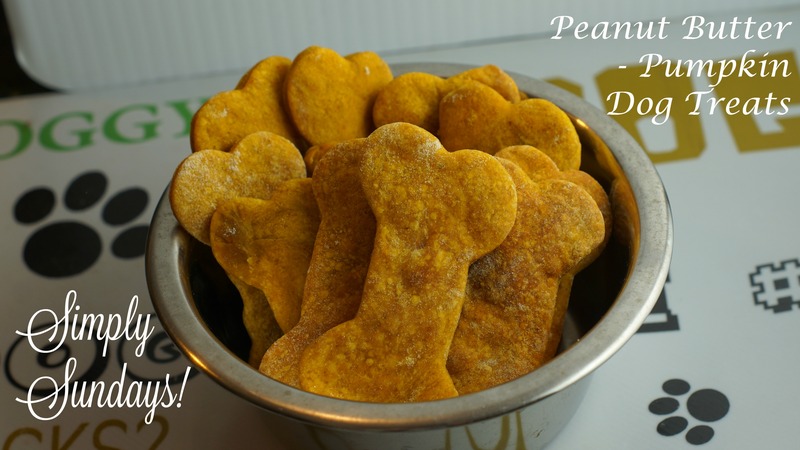 Peanut Butter – Pumpkin Dog Treats – Simply Sundays! These by far, are the best! Let’s not forget the peanut butter!! While they’re baking, I’m taking time to write up this blog! Ding! Now your delicious doggy treats are done! Let cool on a wire rack and deliver to your favorite pupp! Reblogged this on Jackie's Rambles.